Just off Hyde Park Corner, inside a Grade II listed former stable block, we created the interiors and project managed the build for an exclusive, luxury fashion salon. Personal, private spaces were constructed from ribbon-lined, made-to-measure dressing screens. 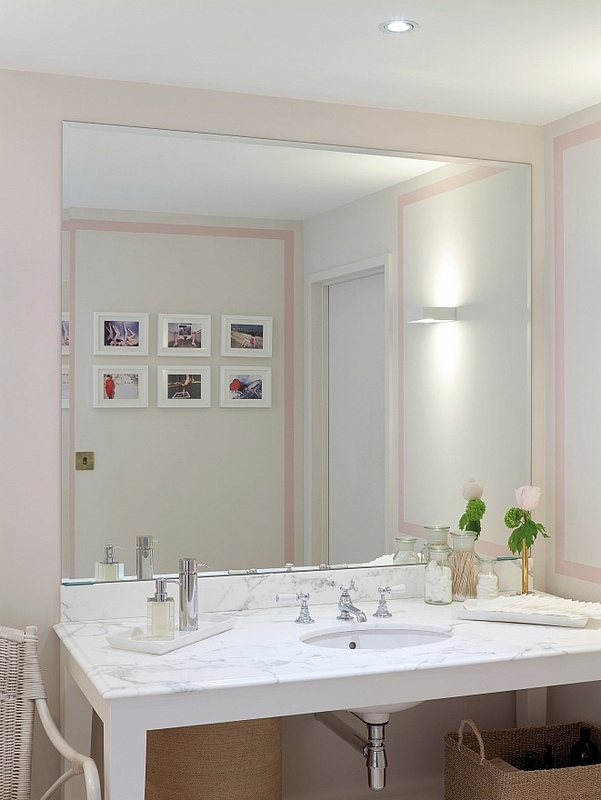 Moda’s palette of creams, cool greys and dusty peaches was allowed to build to a dramatic Art Deco pink in the dressing rooms. Bespoke lighting, furniture and accessories were all tailored to fit the space. This design is being developed for salons in Miami and Hong Kong.